Go solar and start saving. 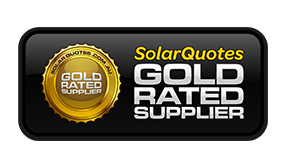 Trusted by 3000+ customers on the Sunshine Coast. How much will I save and how does it work? 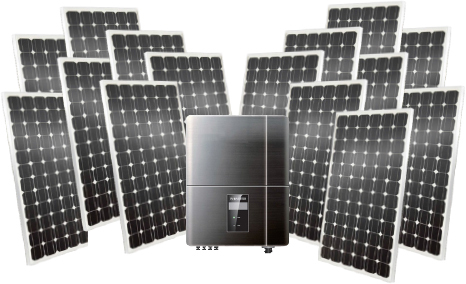 You can save $1100 per year with a 3kW system – that’s a 30%+ return on your investment. For a limited time only, we are offering Tier 1 Canadian Solar Panels with a 25 Year Insurance Backed Warranty and our latest 270W Solar Panels for this great price. These panels require less roof space, and come with FREE WiFi to check your system’s performance from your phone. SOLAR FROM JUST $33 PER WEEK. Get in touch to find out more. Our solar energy experts are ready to help you. We’ll start with a chat to arrange your FREE on-site consultation. There’s no hard sell and no obligation. Top Rated on Google Reviews!